Bygg Reis Deg presents the best solutions for buildings, homes and constructions and is one of largest and most important meeting places of the building industry in Norway. The exhibition provides the ideal forum for industry professionals to forge business relationships rooted in the implementation of the many new construction and development initiatives currently underway. 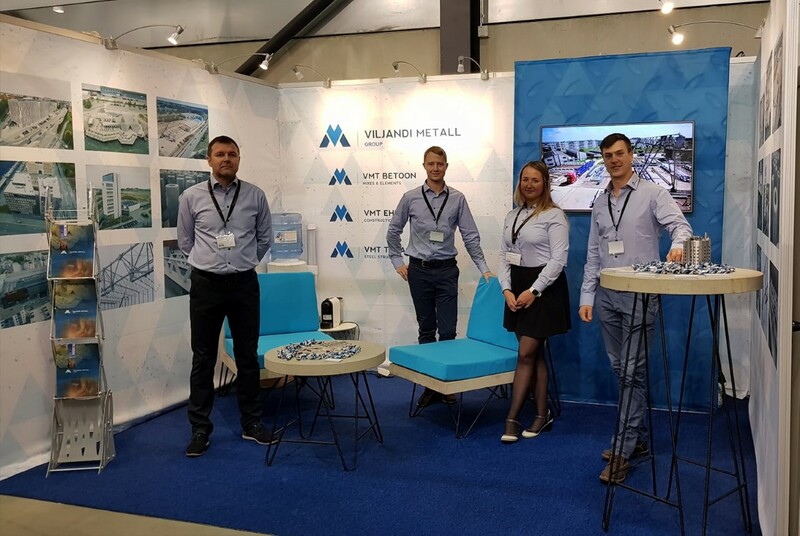 Viljandi Metall attended Bygg Reis Degg to find new clients from Norwegian market.